The Philadelphia Federation of Teachers, organized in 1965, represents more than 11,000 teachers, librarians, school nurses, counselors, social workers, secretaries, and others working in Philadelphia public schools. "Philadelphia's schools serve a diverse student population from many neighborhoods and backgrounds,” said PFT president Jerry Jordan. “We need a DA who understands that there's more to keeping our city safe than prosecuting criminals and adding to the prison population. Real 'justice' means stopping the school-to-prison pipeline. That includes providing all of our children with access to quality early childhood education, so that they have the best chance to do well in school, and grow into productive members of our community." 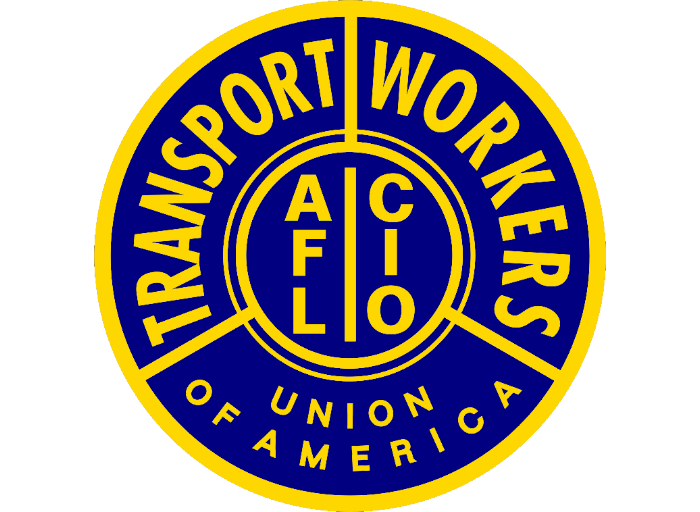 Founded in 1943, Transport Workers Union L.234 now has over 5000 members (of nearly 140,000 TWU members nationwide) including SEPTA's subway, trolley and bus operators. “The Executive Board of Local 234 has endorsed Larry Krasner for District Attorney of Philadelphia based on his life- long commitment to civil liberties, equal justice under the law, and fair play when it comes to the prosecution of those who do violate our criminal laws,” said Willie Brown, president of the Local. The 32BJ Service Employees International Union has 10,000 members in the Philadelphia metro area including property service workers, building engineers, food service workers and more, as well as 3500 maintenance workers, school bus drivers and school aides in Philadelphia public schools. Among them are thousands of immigrant workers. A long-time civil rights lawyer, Krasner won the Democratic nomination for District Attorney of Philadelphia in May 2017, with 38% of the vote. The general election is November 7.